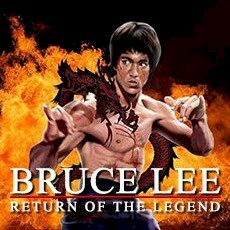 Help Bruce Lee to deal with the hordes of skilled fighters alone and show them some skills! Bruce Lee is a legendary master, that has proven his incredible skills long time ago. This means he has lots of enemies, that want him fail. Help our hero to show his strength.